The Bobcat s650 skid steer loader has been cleverly designed to be a machine that’s easy to handle with a higher lifting load and greater extension capabilities than past models. The Bobcat s650 skid steer loader has a higher lifting load than past models and greater extension capabilities, enabling it to stretch to increased lengths, and making it easier to load trucks. With its 600 frame size and powerful diesel engine, the new s650 skid steer loader is an impressive Bobcat machine release. Bobcat’s loaders always seem to do the job, and do it well. The new s650 skid steer loader is no exception. With a good-looking design, perfectly balanced manoeuvrability and good weight distribution, the new s650 model comes with added horsepower and sits in a lift class of 2,690 pounds, making it a winner for me. The Bobcat s650 specs allow this piece of heavy equipment to have a vertical lift – a lift type becoming more and more popular. The advantage of a Bobcat machine with a vertical lift, compared to radial lifting is that they are often easier to handle and have a higher extension. This means truck loading becomes faster and easier to do, particularly when loading the middle section of a truck. 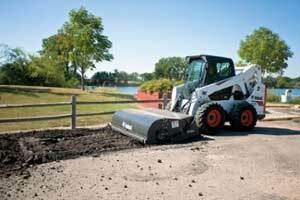 There are a couple of elements about the new Bobcat s650 that I feel let it down a little. One is that to get some of the added instrumentation, such as a keyless start and the hydraulic bucket positioning feature, you need to upgrade to the deluxe version of the Bobcat. Of course, this comes at an added cost for the machine owner. However, there aren’t many drawbacks with the s650 skid steer loader and overall, I think it is a powerful Bobcat machine with advanced features that is selling for a good price. 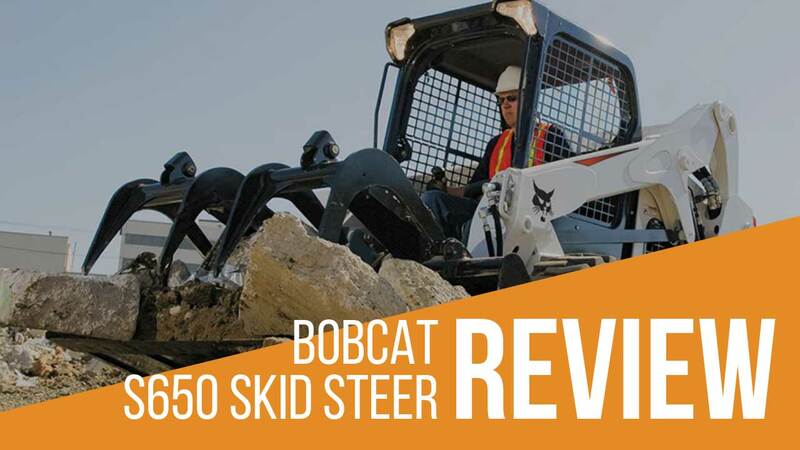 Keep reading to find out the key features we found when reviewing the Bobcat s650. 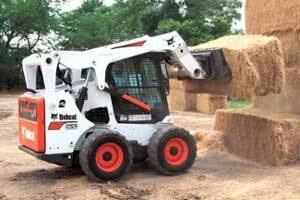 Like most Bobcat machines, the s650 skid steer loader earns extra points for its easy handling. While the fuel efficiency might be lagging a little, the Bobcat s650 travels well, staying very balanced and is very easy to handle. The s650 skid steer loader is overall an extremely stable machine and you can feel confident driving it along slopes or other areas where other machines would be at risk of a rollover. It also can get up to a good speed, and quickly. In fact, the Bobcat s650 specs allow for two-speed travel so you can increase your travel time in the machine by more than 55%. 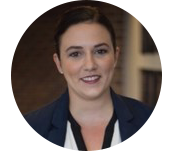 This has a huge effect when needing to get an earthmoving job done quickly – and especially useful when you’re running behind on tasks. The s650 skid steer loader comes with two lift path choices, including a vertical lift path and a radius lift path. This adds increased manoeuvrability, allowing the operator to reach up to higher heights with the vertical option and also reach truck bed heights. The hydraulics system also works extremely well and the attachment changing systems make it easy to load different weights, fast. The Bobcat s650 cab’s design and the location of all the instruments are certainly a strong feature on the skid steer loader. A lot of thought has gone into the layout, making it easy to operate as the controls are where you need them to be. The design of the single-plane arm which makes the lift more durable and dependable, reduces the lift arm from moving from side-to-side when you are trying to load fragile loads. The patented system also reduces the load on the pins through its innovative design. Unfortunately, one thing this Bobcat machine lacks is a rear-view camera, making the visibility out the back of the s650 skid steer loader poor at times. The Power Bob-tach system that comes with the s650 means you don’t have to leave the cab to change your attachments. This is great for cutting down on time while on a busy job. You can also cushion your ride with the loader hydraulic circuit which makes moving the Bobcat machine smoother and prevents anything in your bucket from falling out while navigating rough terrain. Harking back to the great controls dashboard, the joystick controls can be moved either forward or backwards, adjusting to the size of the operator. 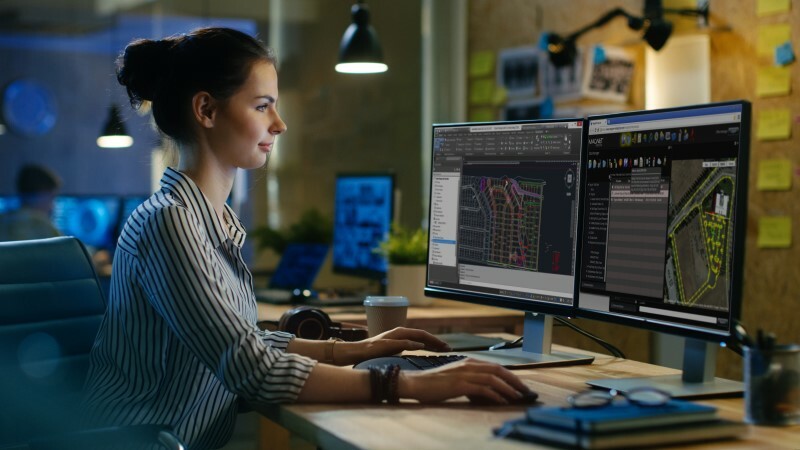 The M-Series Deluxe Instrumentation Panel, which is an optional added extra, makes the communication, productivity, control and monitoring of your s650 even easier. The deluxe instrumentation can communicate different alerts to you, letting you know what you need to do in different situations. It also comes with extra attachment information and allows you to monitor its usage. The deluxe panel has a key loader monitoring function too, and all of this data is displayed on a modern LCD screen which is user-friendly. The advantages of these deluxe features speak for themselves – it significantly improves your productivity with useful notifications and access to additional data, so you can continue to operate the Bobcat machine at optimum capacity. The s650 may not have great rear vision but the side and front vision is tremendously good with large windows on the sides and top to improve lookout points. As an added safety feature, hydraulic hoses have been placed through the skid steer in the arms to add some extra buffering. Due to the new tier 4 emissions standards that have come in to play, all equipment manufacturers now need to reduce air pollution by making machinery that emits fewer emissions. 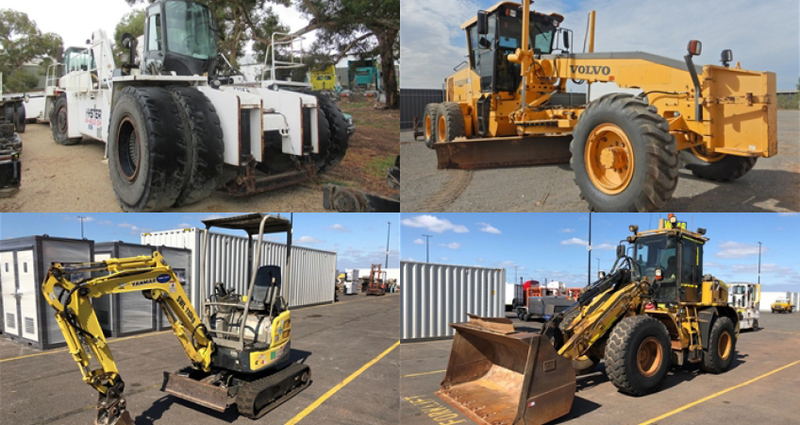 Ahead of the game, Bobcat has capitalised on these new regulations and designed a special non-DPF Tier 4 solution that gives improved performance with reduced emissions. 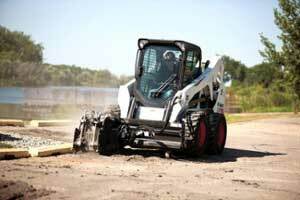 The new s650 skid steer loader specs feature this Tier 4 solution and we expect all of its future Bobcat machines with engines over 25 horsepower will feature it too. This new s650 Bobcat can change its loader control pattern systems to suit the operator using them. Simply flick a switch and you can easily access all the common control styles. As added extras, you can opt for the Advanced Control System and the upmarket Selectable Joystick Controls. If you’re working in a remote mine or another harsh working site, you can also purchase the Radio Remote Control System to make operations even easier.